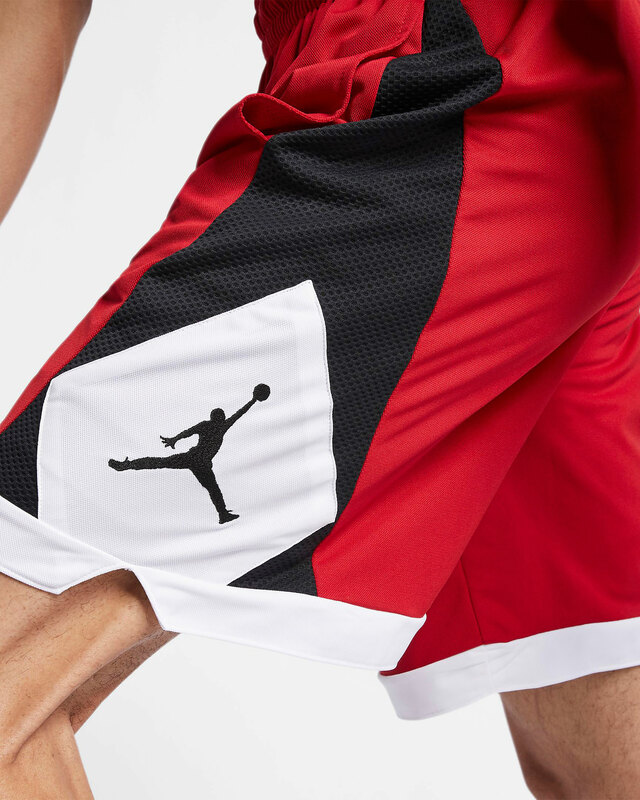 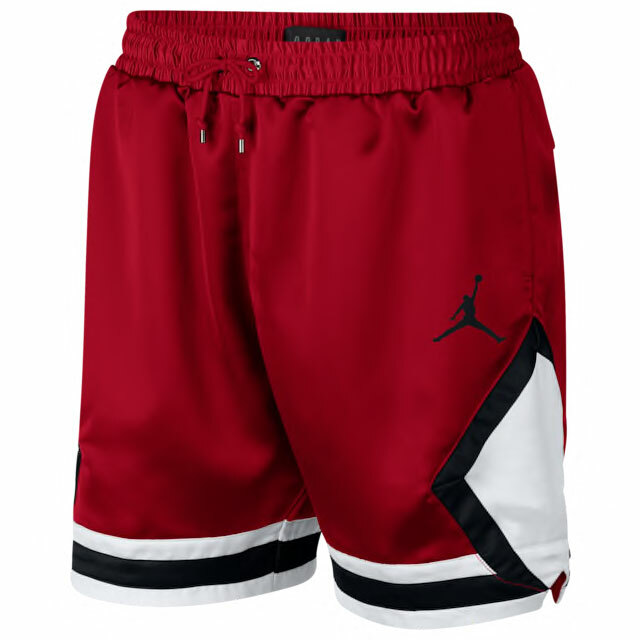 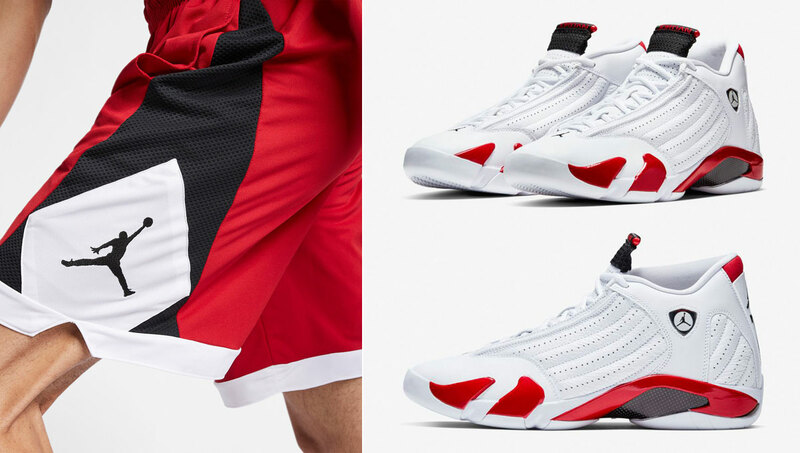 Step onto the court or out in the heat in these new Jordan Brand basketball shorts to match the Air Jordan 14 “Candy Cane” sneakers. 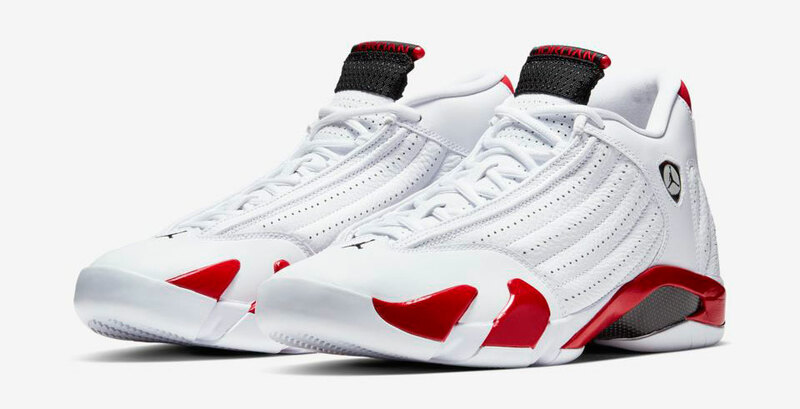 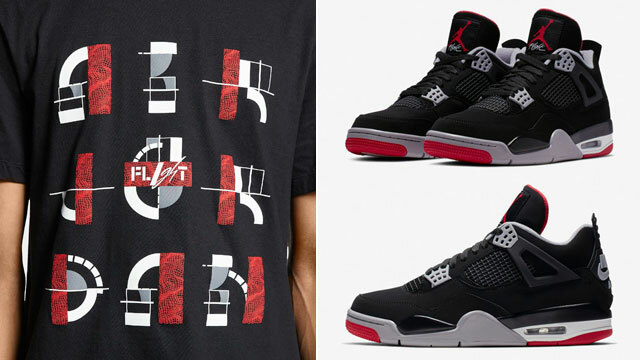 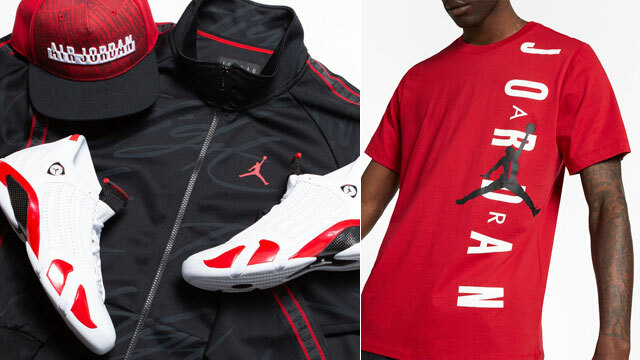 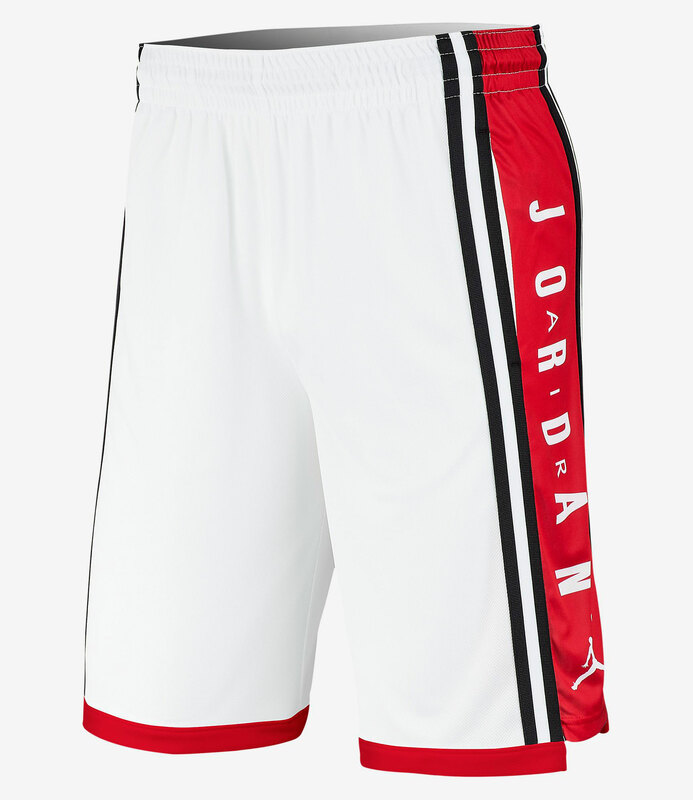 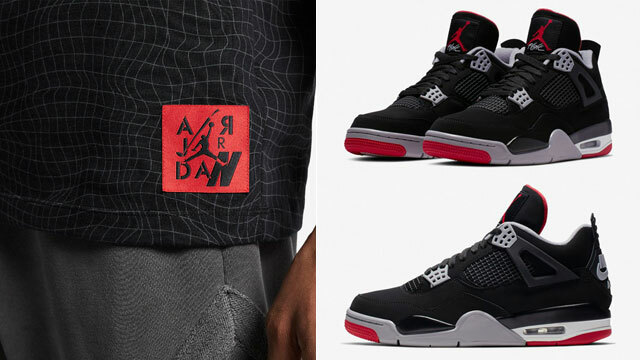 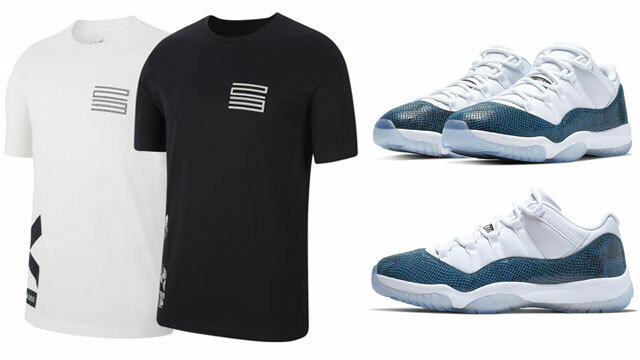 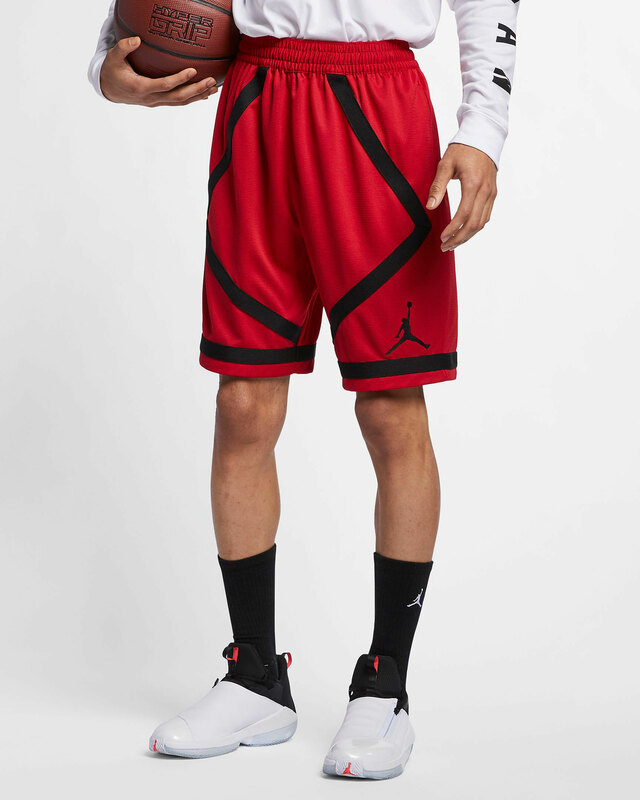 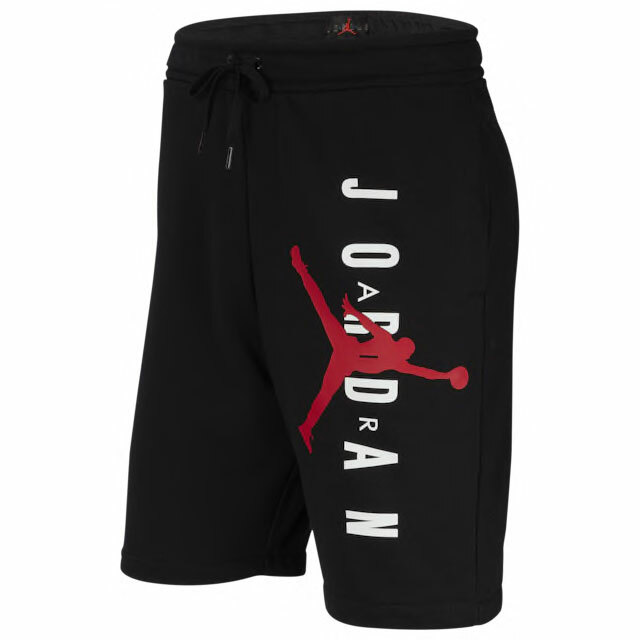 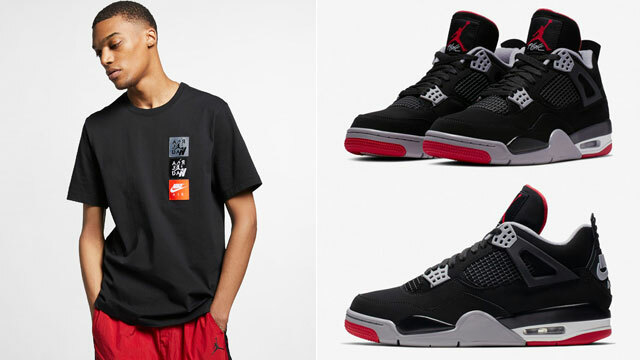 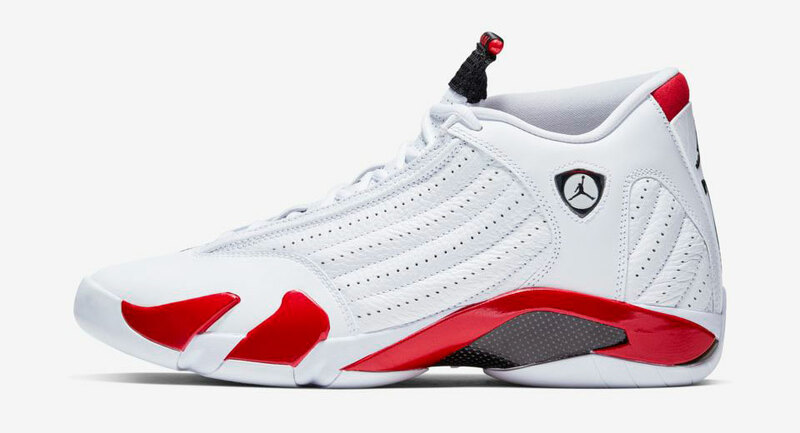 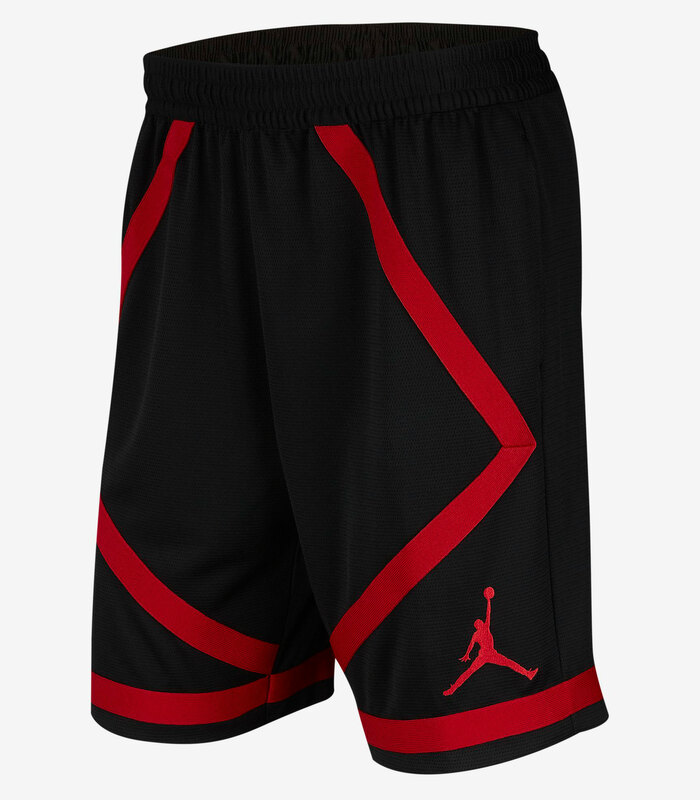 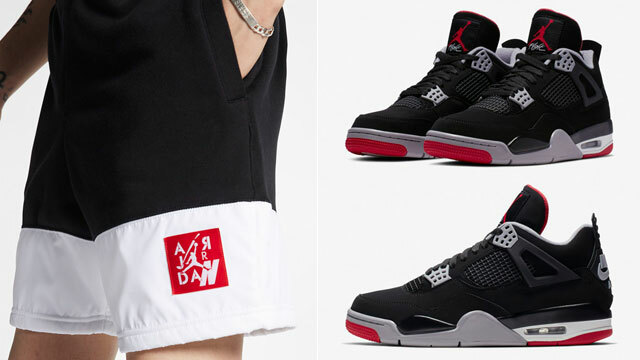 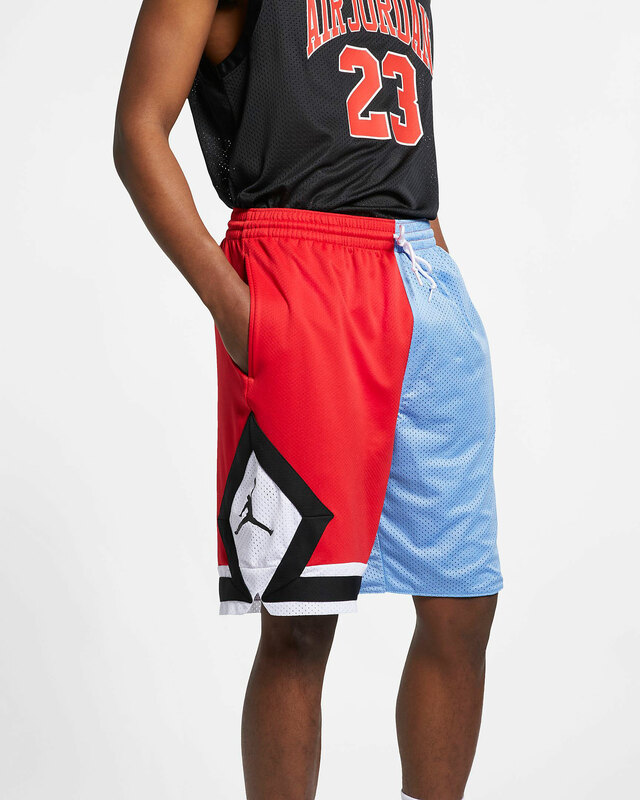 Colored up in the same hues as the shoes, included in the assortment below are five different styles of shorts to sport with the White/Red OG AJ 14 colorway, including the Jordan HBR, DNA Distorted, Dri-FIT Taped and Authentic Triangle Shorts. 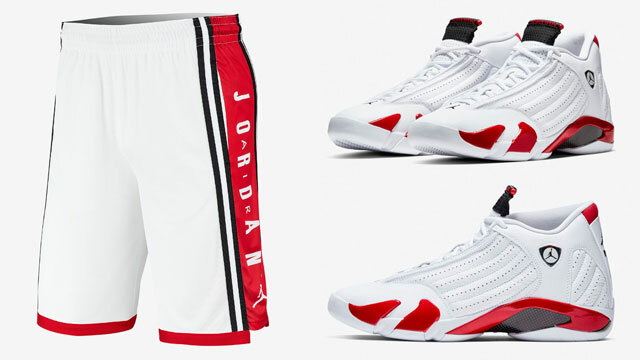 You can shop the shorts to match the shoes below.